On my previous post I mentioned that the Thermo Insulated Pram Organiser from Elektra Bub Tots and Kids Shop is on my essential items list when I go camping with toddlers and babies. It can also be attached to your camp chair which is an added bonus!! This handy organiser is not only great for camping but for everyday use. When you are out and about it is great to have everything you need at an arms length instead of rifling through your nappy bag. I usually end up pulling out half of the items in my nappy bag before I find what I am looking for which is a right pain! 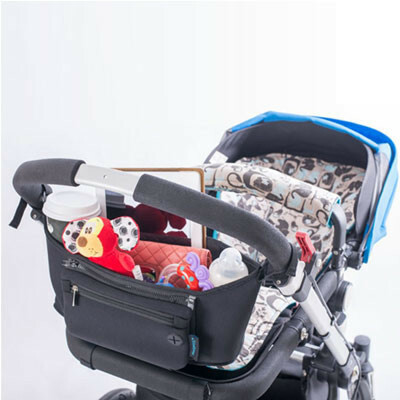 With the Thermo Insulated Pram Organiser everything you need is at arms reach, like baby wipes, drink bottles, teething rings, purse and your phone. You can also use it as a cup holder and put your coffee in it, I was sold just on the fact that I could use it as a cup holder as I do love coffee!! If you would like to win a Thermo Insulated Pram Organised simply leave me a comment by 15 June 2015 to be in with a chance to win. This competition is only open to Australian residents. Thank you to everyone who entered and the winner is Hollie. Love this idea. Saves carting around a heavy nappy bag! What a fabulous idea! Had no idea something like this existed, love how informative your blog is! 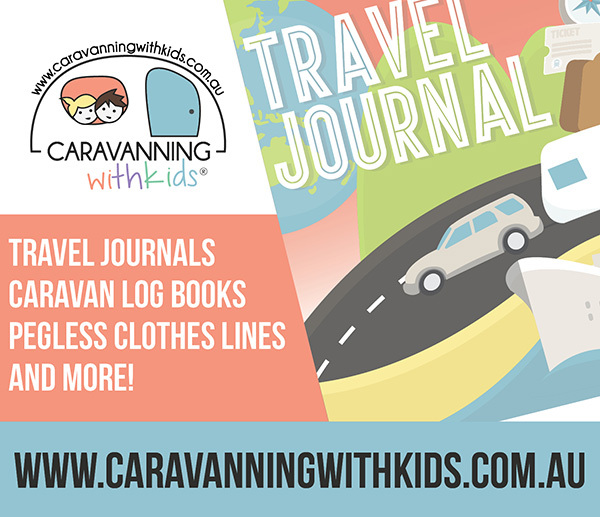 I have used your camping blog as a guide of what to take with me when I next go camping as I always forget something! The thermo insulated bag would really be useful not only for camping but day to day outings!! Thanks!! Sounds great. I wish there was something like this when my babies were being pushed around in a pram! Instead I often found myself pulling everything out of the nappy bag to find what I needed always at the bottom! What an awesome product. Looks like it carries quite abit. Glad to see there would even be a spot for my coffee! Can you use this if you dont have a baby! haha Sounds like a great idea! Especially for people that arent so organised like myself! Thanks Let Me Be Free, seems like a pretty handy item to have! Always love your tips! That looks so cool, if I don’t win I will have to buy one!! What a great idea! Will have to add this to my list for our next camping trip. Looks fantastic. I don’t actually have a pram but I think I could use this! I need one of these for my pram. My nappy bag is huge so it’d be great to have a place to put all the essentials like my wallet, phone and keys that’s quick and easy to get to. That is brilliant, if I’m to be the pack mule, this is my must have!! 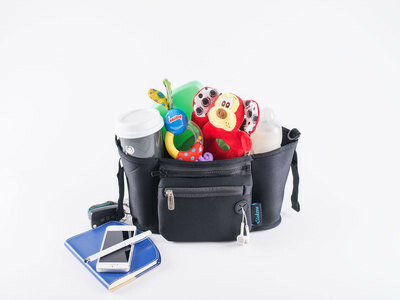 What a fantastic creation everything a mum needs whilst on the go! I’ve been looking high and low for something like this! Very practical. Gotta get me one! This is an awesome organiser and it even looks lovely! thats a great idea, I need one!! Prams are normally advertised “with lots of storage stage.” We all know this is a lie, no such thing as enough storage space. I love this, and the fact it’s insulated is icing on the cake! Prams are normally advertised “with lots of storage space.” We all know this is a lie, no such thing as enough storage space. I love this, and the fact it’s insulated is icing on the cake! I would love this, thanks for the chance. Wow, this would be really useful for outings with bub. Looks amazing and would be very practical for my travels or shopping outings!